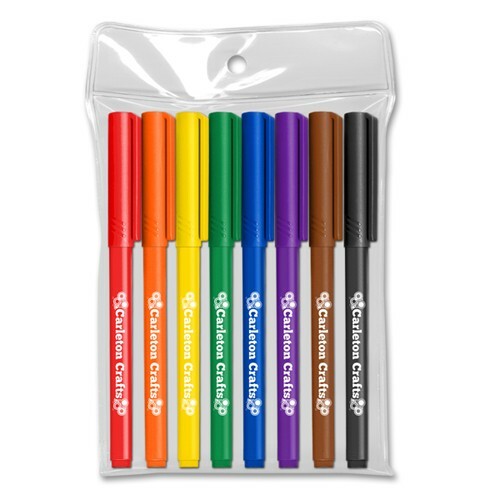 Color Selection: Available in Black, Blue, Red, Green, Orange, Yellow, Brown and Purple Barrels with Matching Ink Colors. Additional Color Combos available. Contact factory for details.